A new arrival will change a town forever. In the summer of 1962, an American millionaire arrives in a small, sleepy Irish town with far-reaching consequences. For the children of the Ryan family, the long hot summers are usually spent playing in the ruins of a large, abandoned house. But when the American, Patrick O’Neill, buys the ruins, dreams are made and broken and secrets which should never be revealed are betrayed. 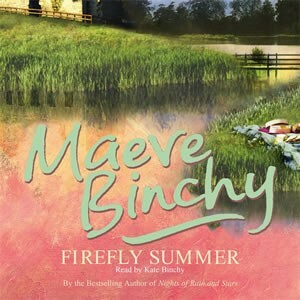 Firefly Summer tells interlocking stories of love lost and won during four fateful years in the life of a close-knit Irish community.